This season ABJ Photography is giving back to the Lab community through Atlanta Lab Rescue! 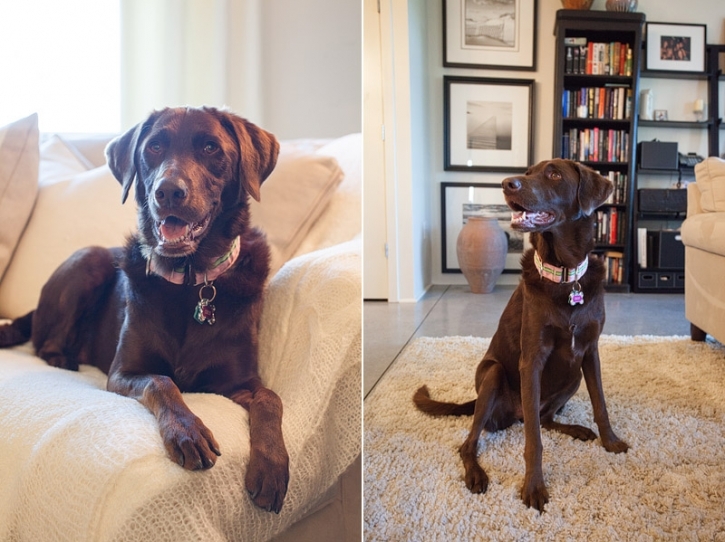 I am so excited to share one of our first lifestyle pet photography sessions with you! Coco was such a great hostess and model! I loved this photography session because it involved so many things our lab’s love: couches, kisses, running, outdoors, parks, and chasing squirrels! 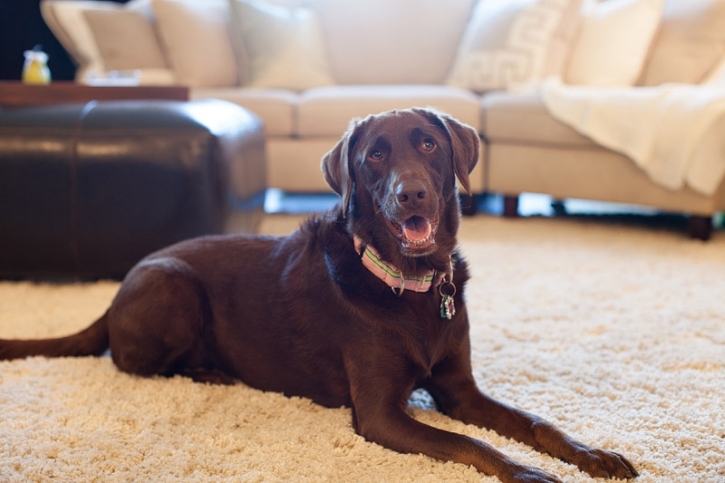 I am so thankful for each of our clients that have chosen to help support the Atlanta Lab Rescue this season! These sessions warm my heart, because I can honor the life of my best friend Tess, and help out other labs who need loving homes. These dogs have a great capacity to love, no matter what they have come through! Thank you Annette and Coco for such a fun afternoon! You two are a great pair! To find out more on booking a session to benefit Atlanta Lab Rescue please click on the EMAIL ME button above, thanks y’all!